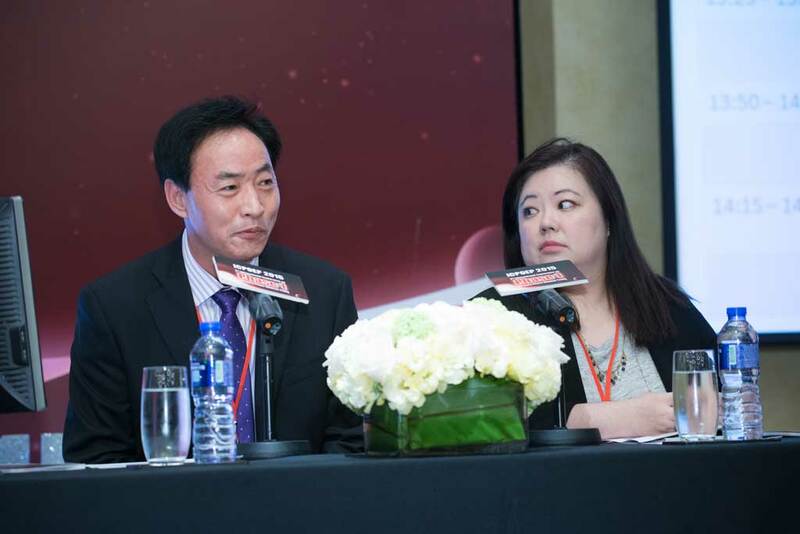 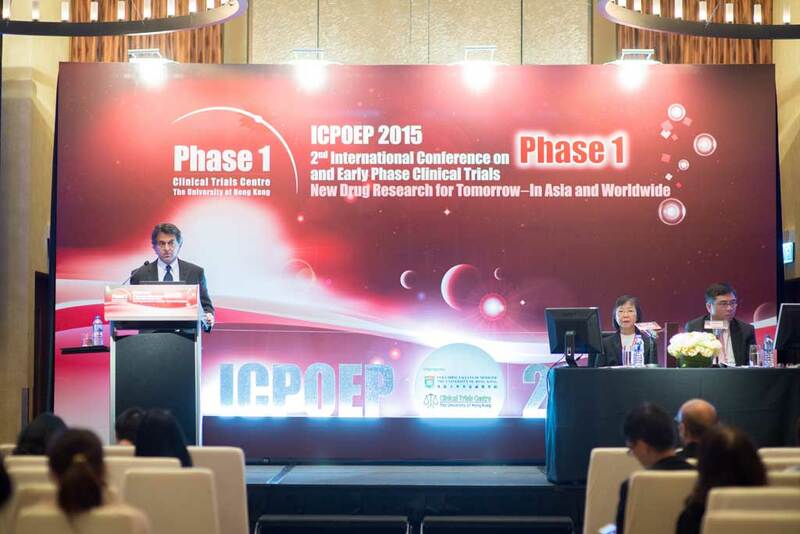 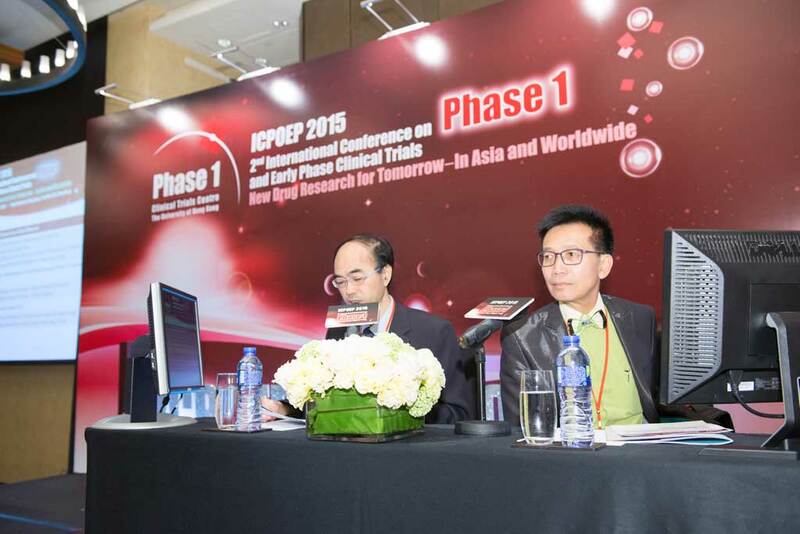 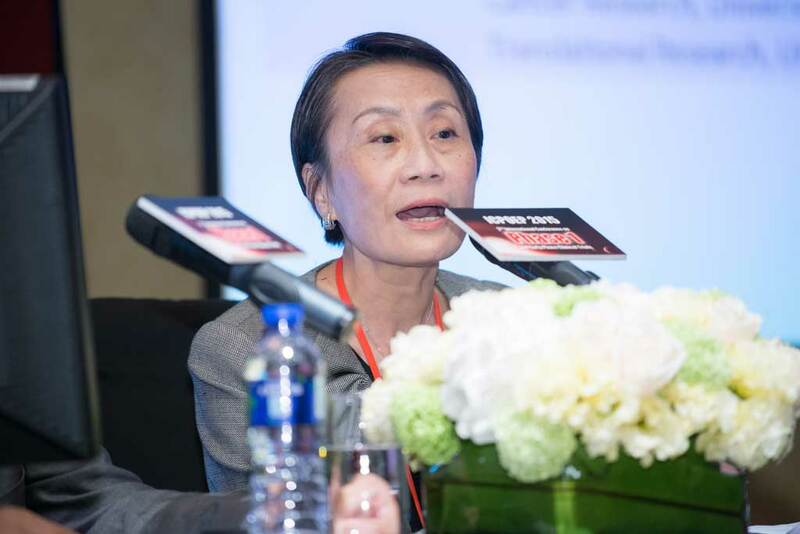 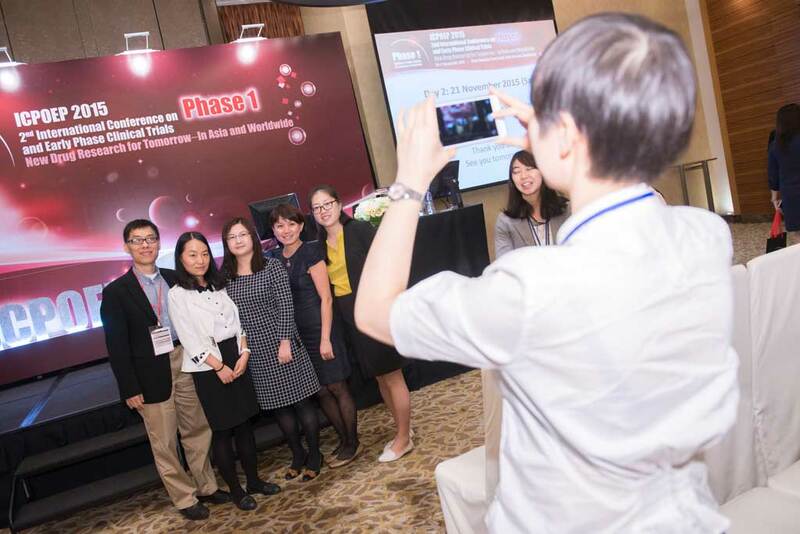 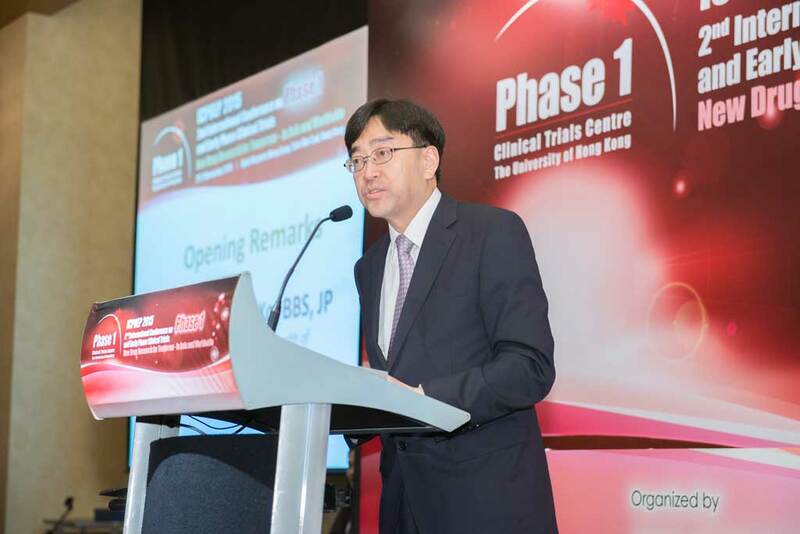 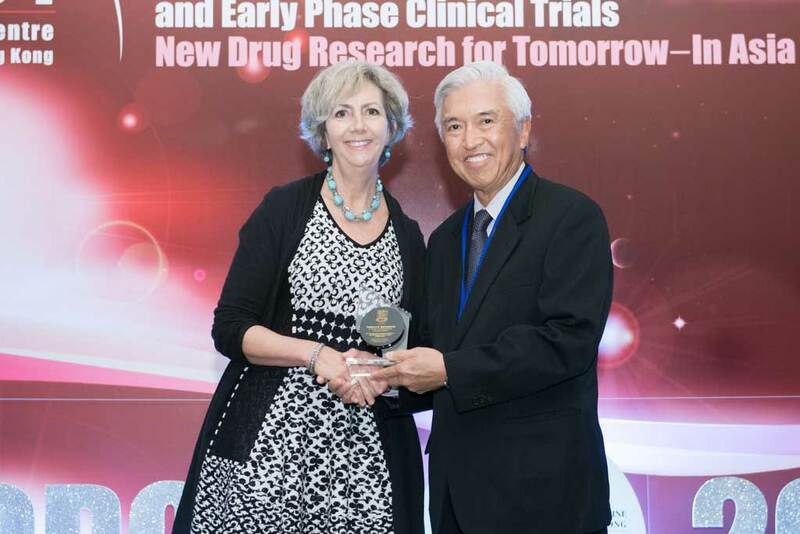 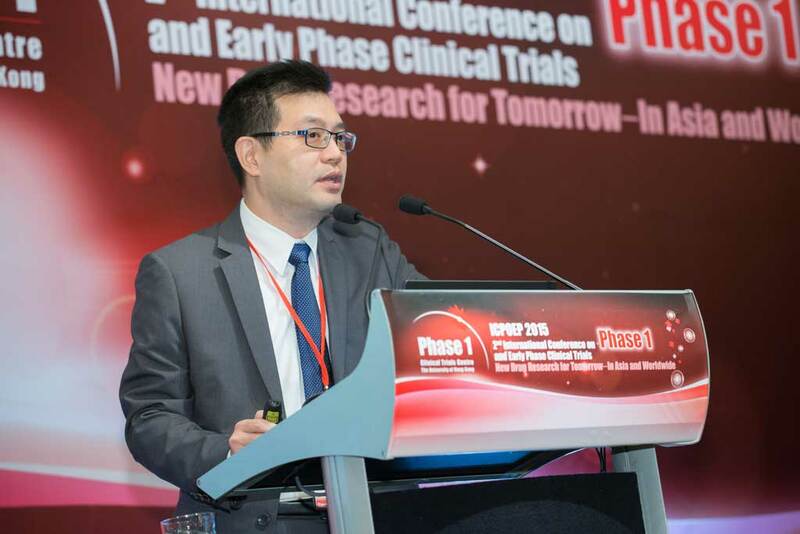 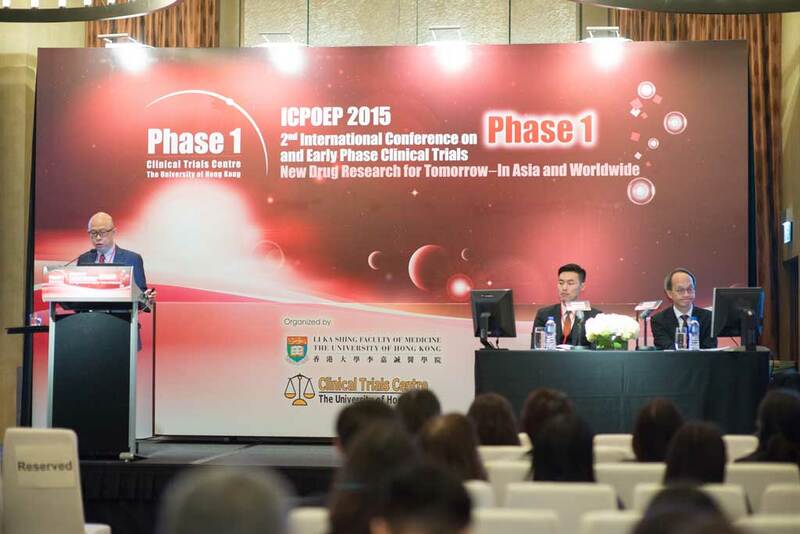 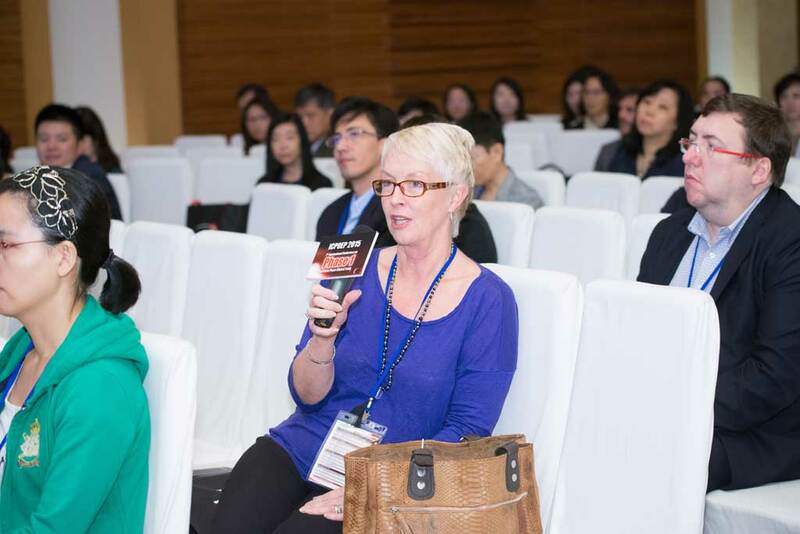 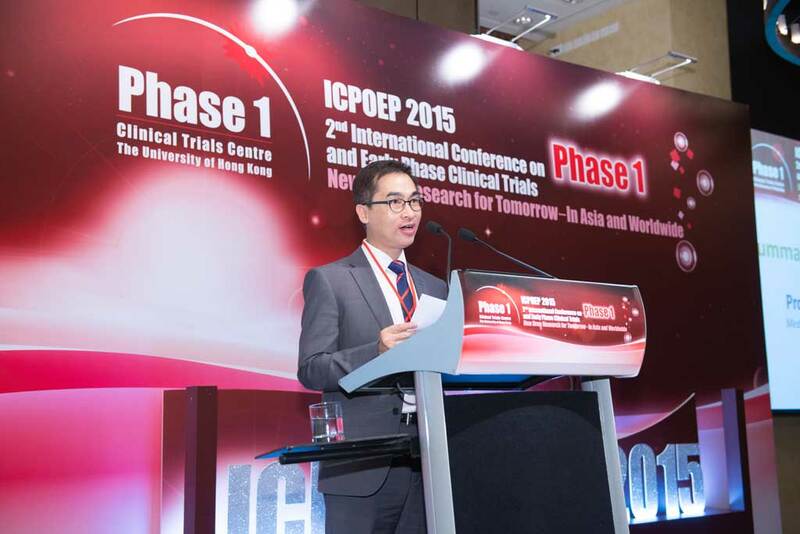 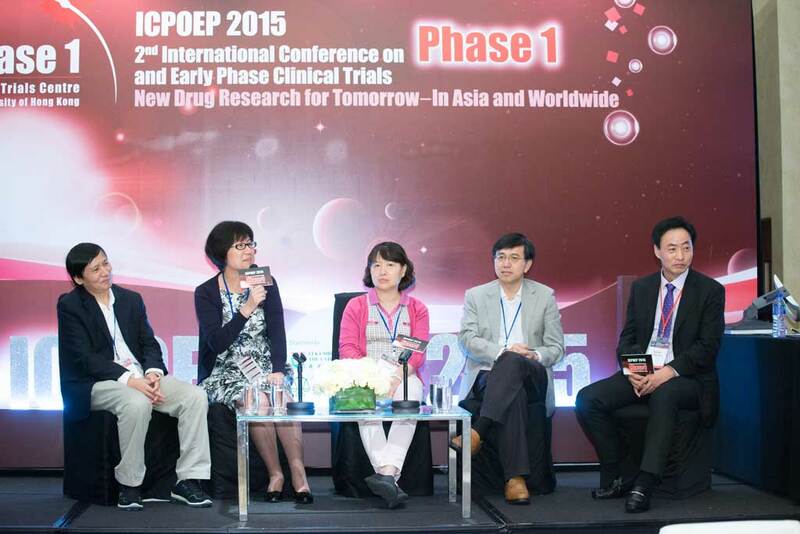 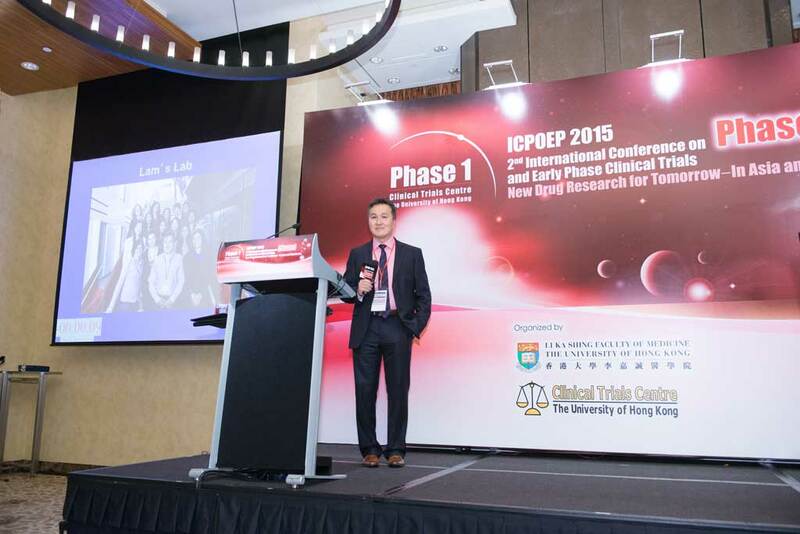 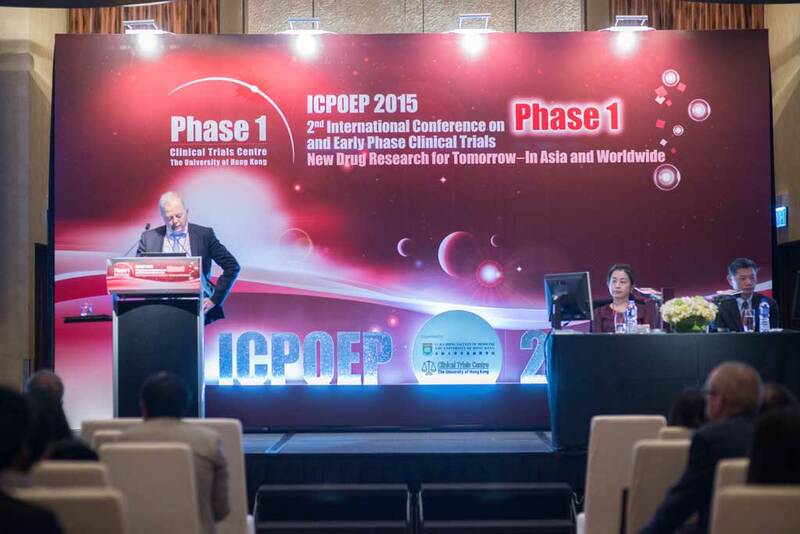 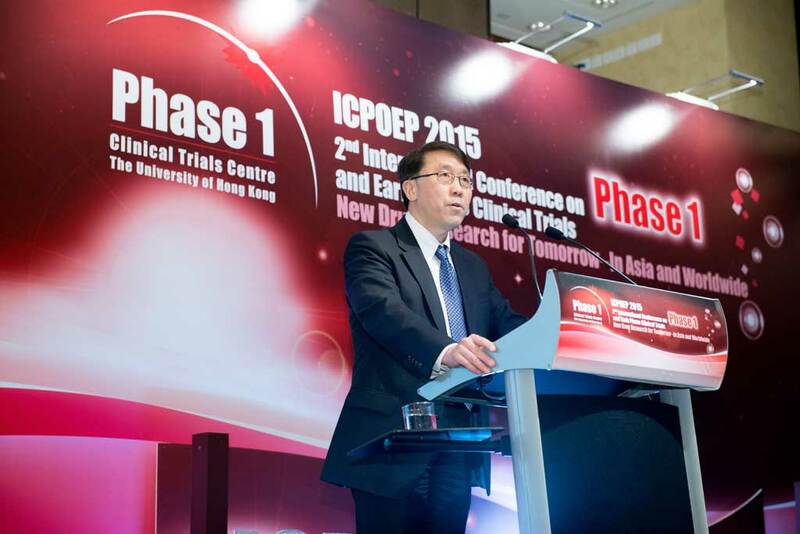 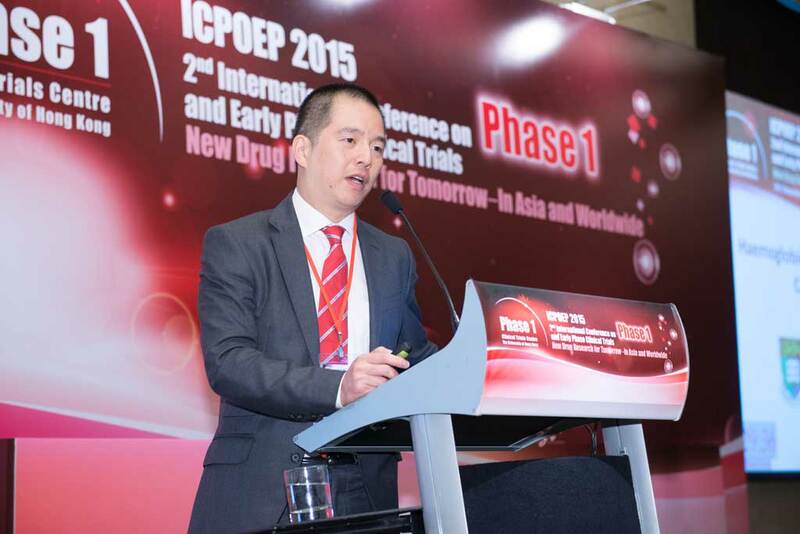 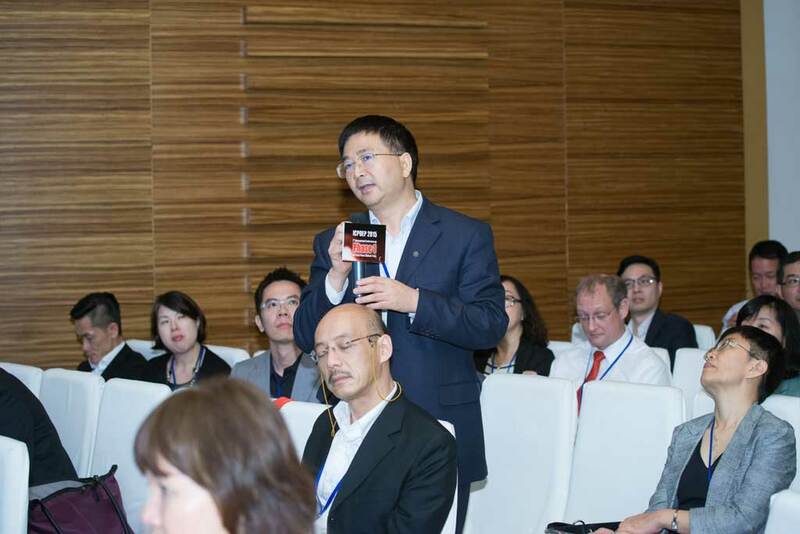 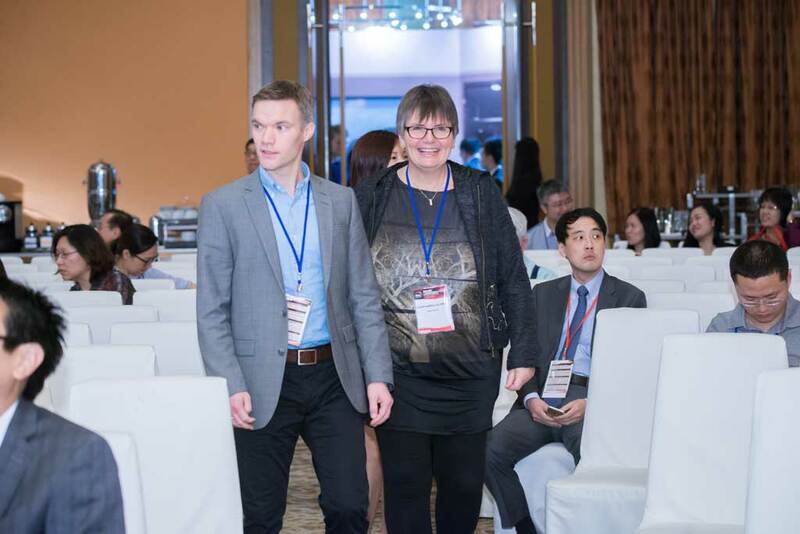 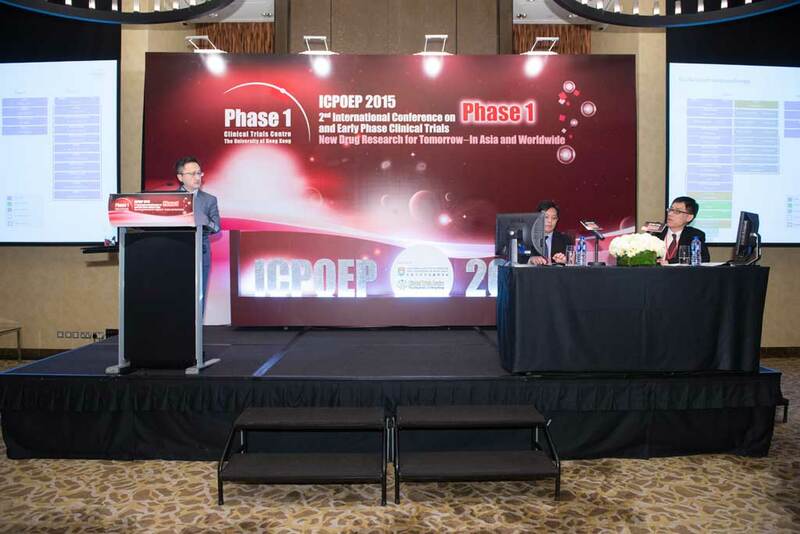 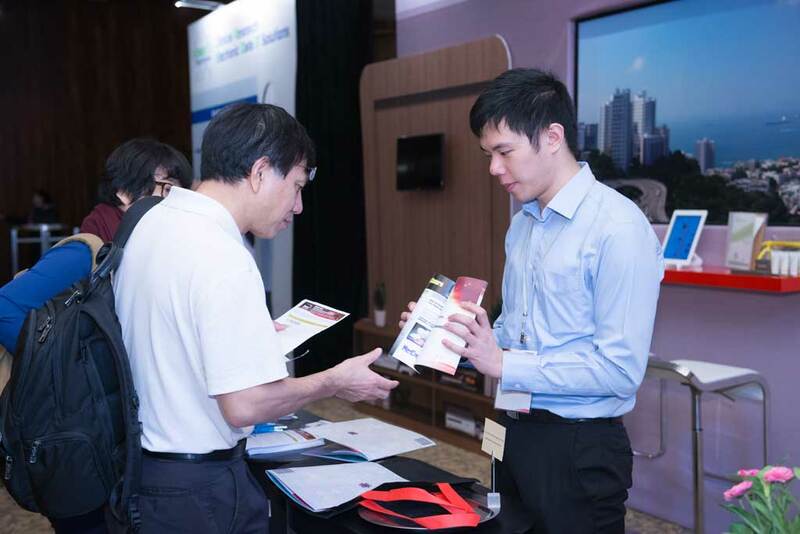 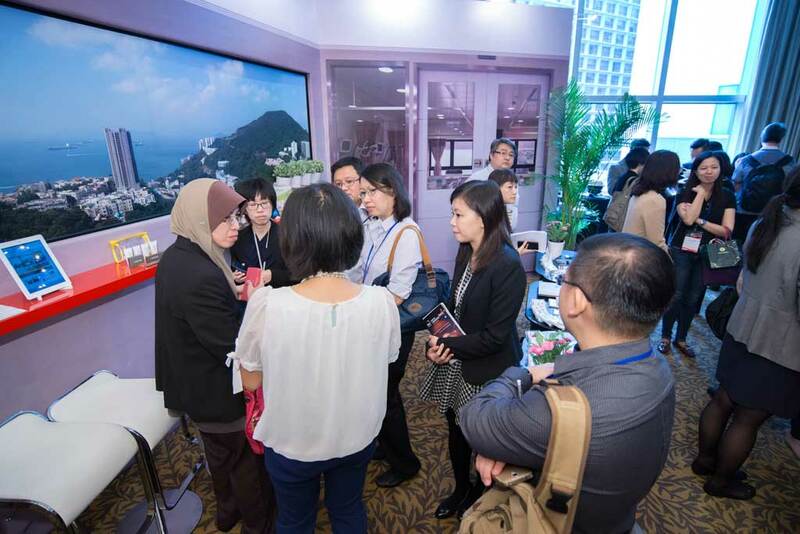 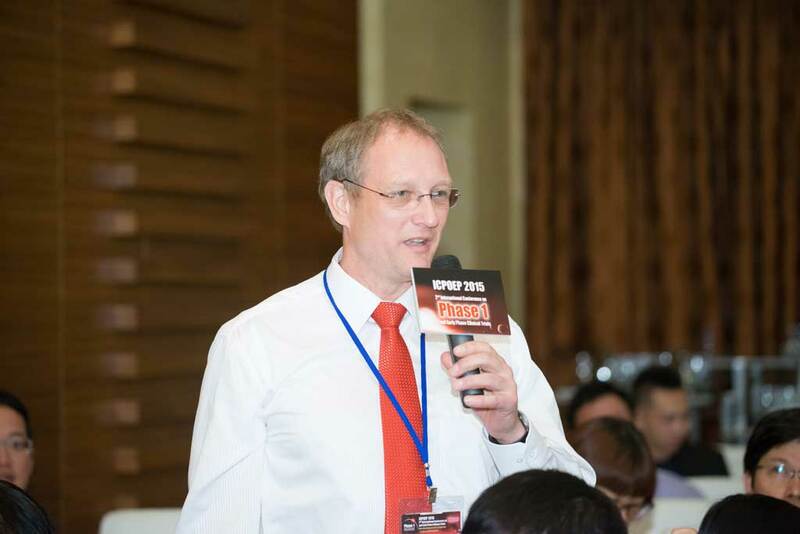 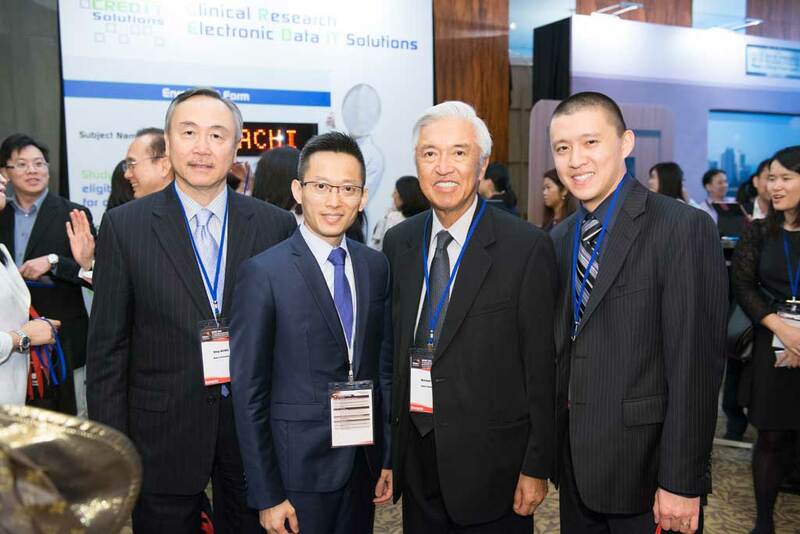 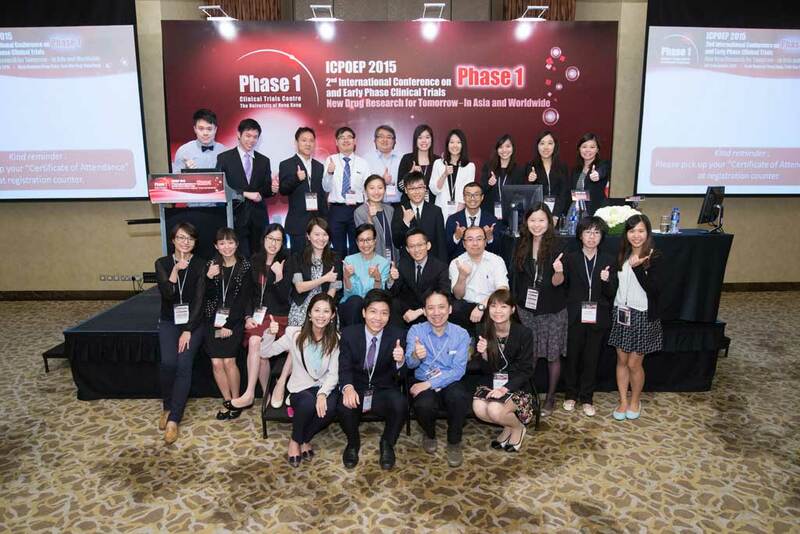 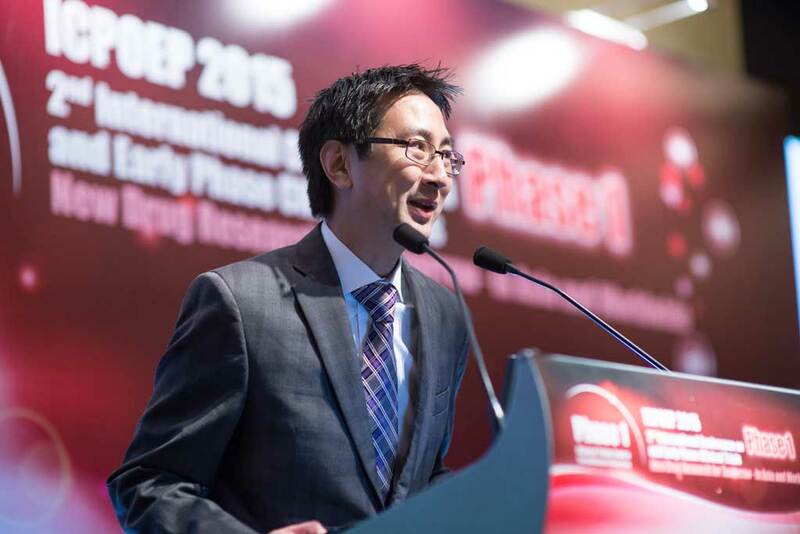 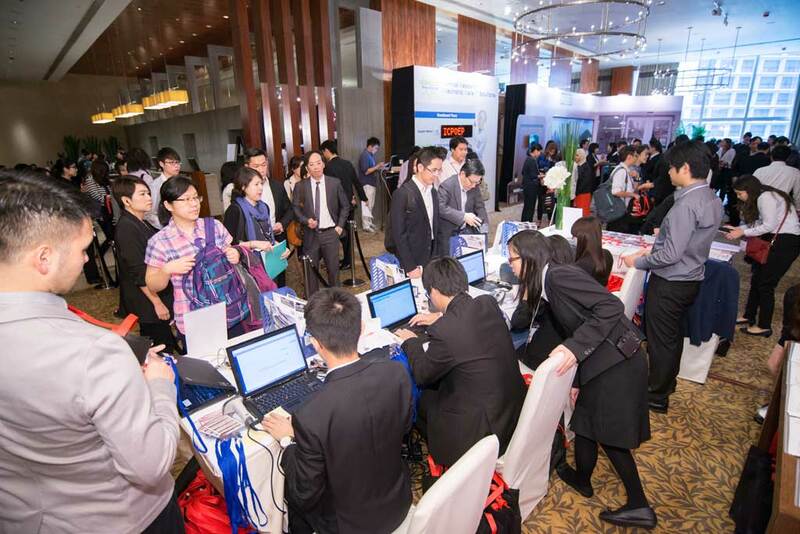 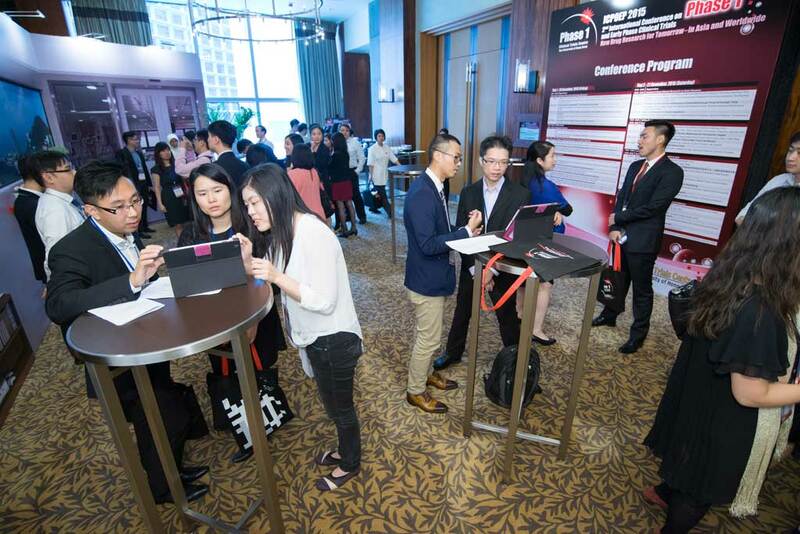 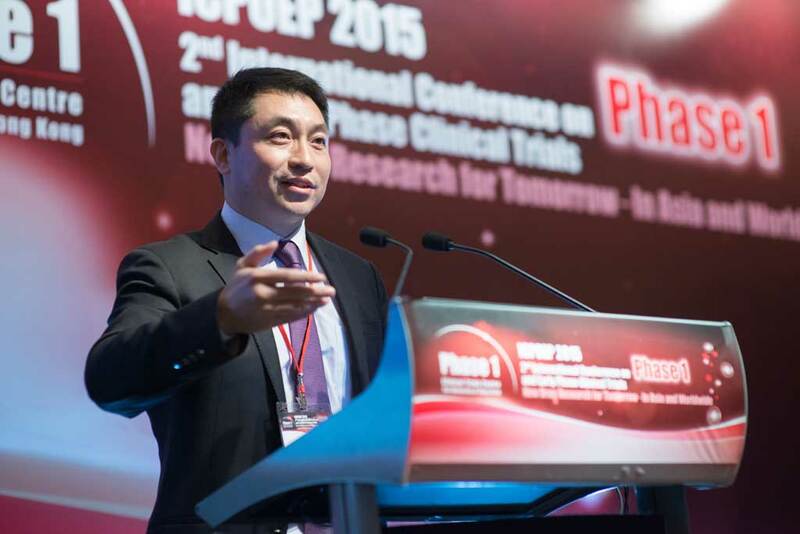 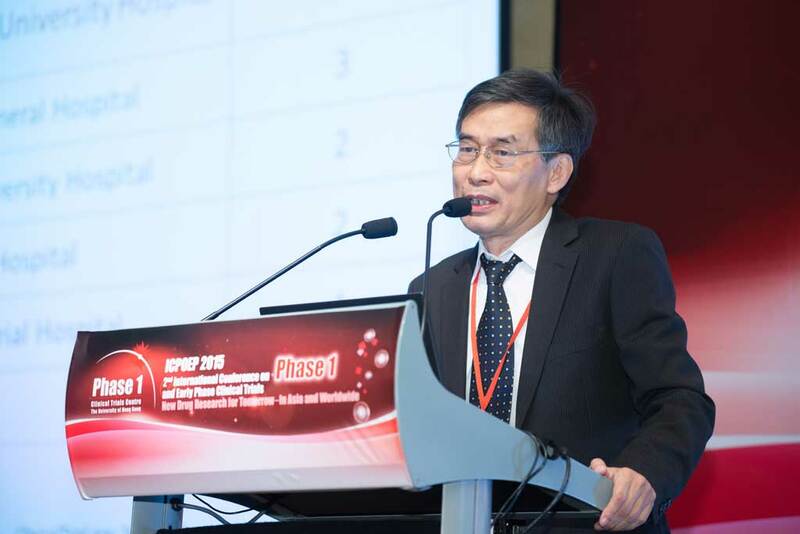 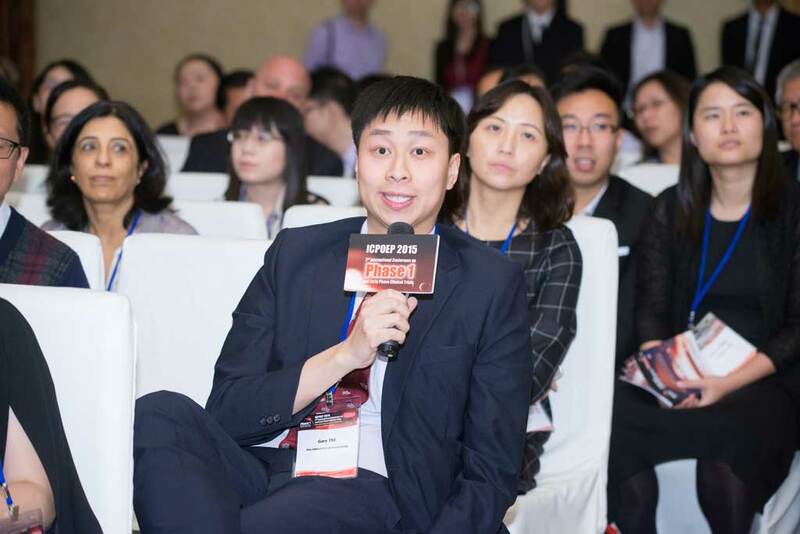 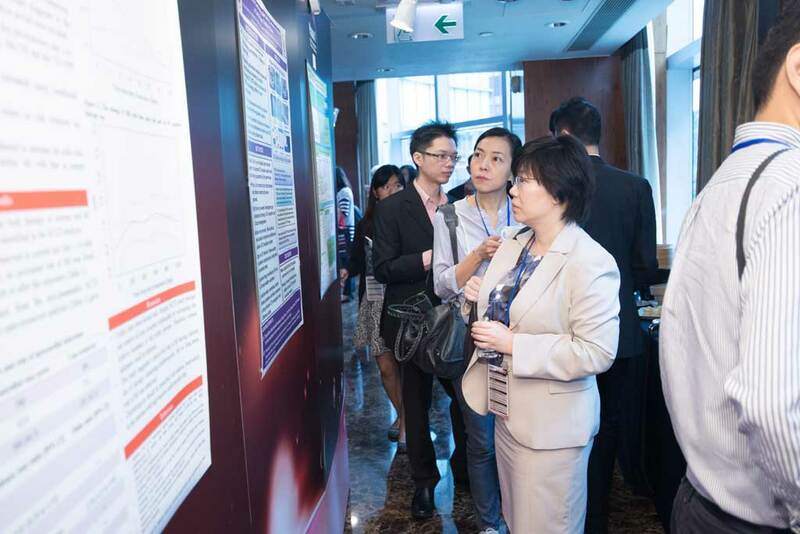 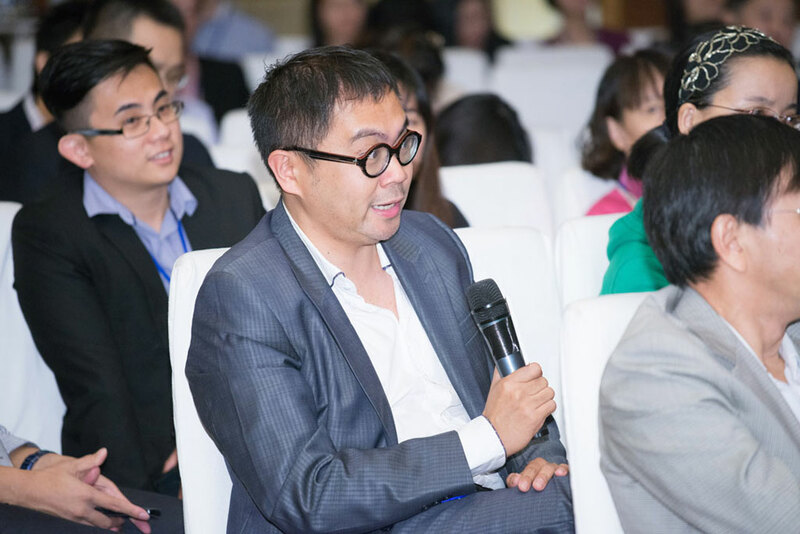 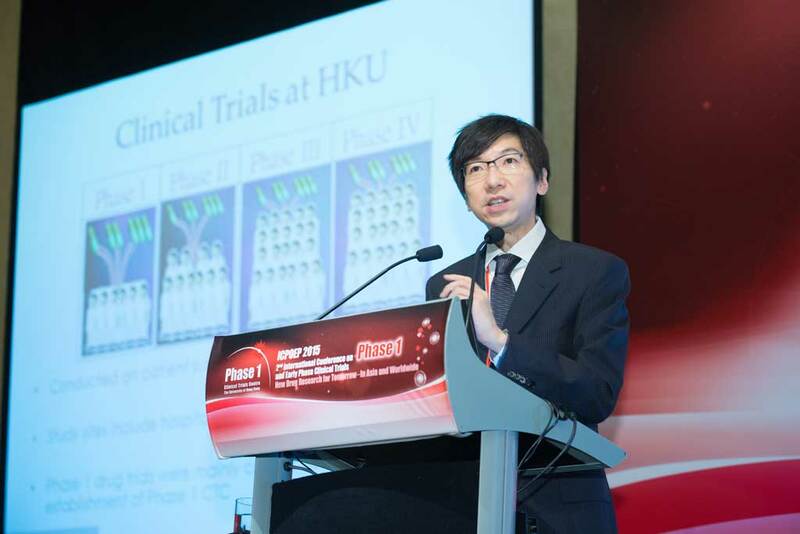 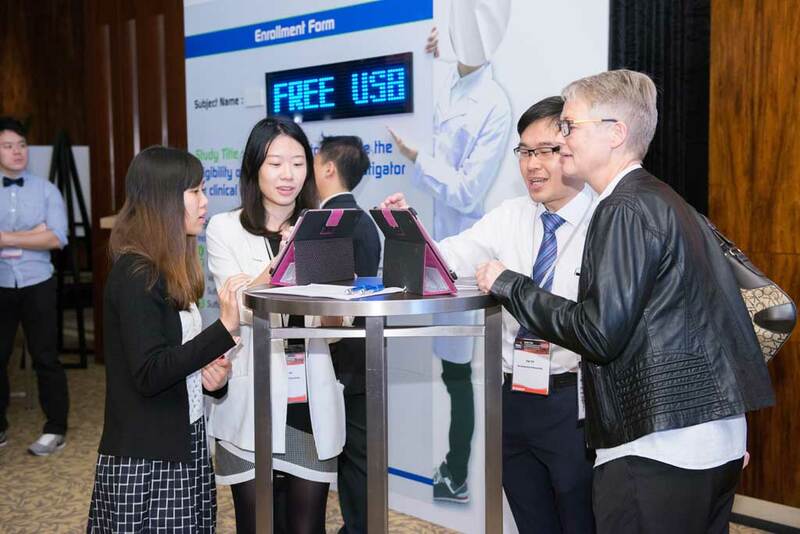 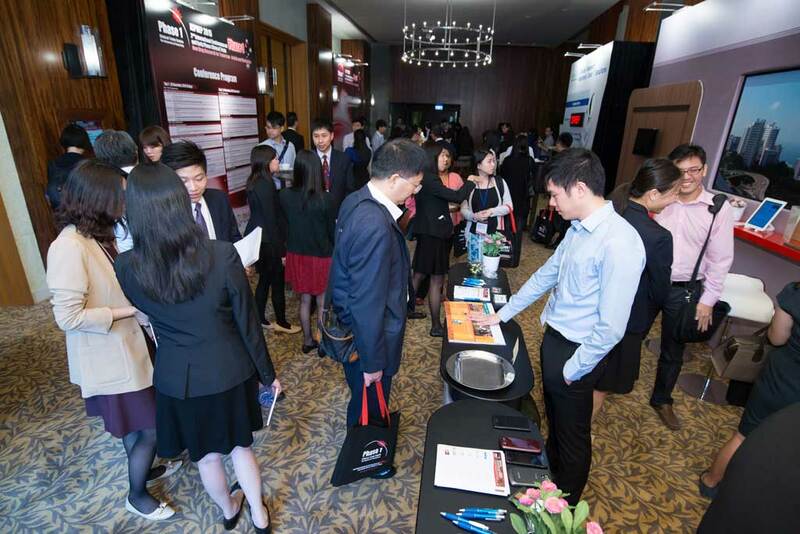 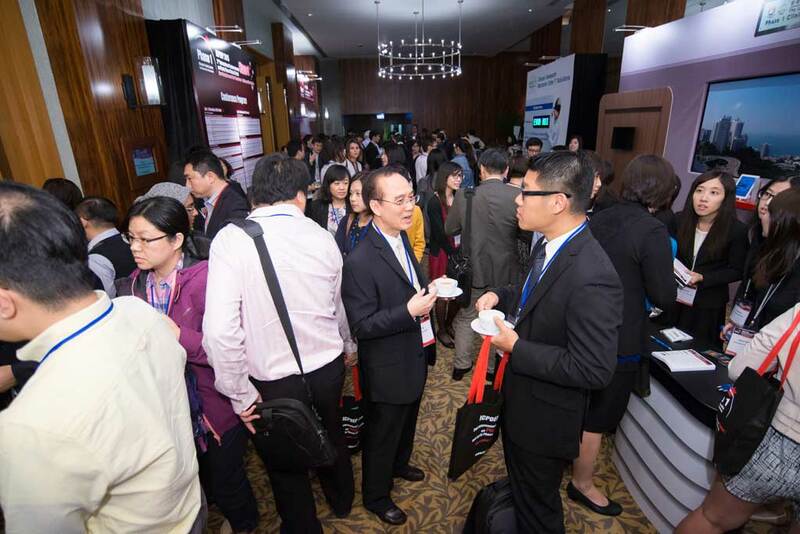 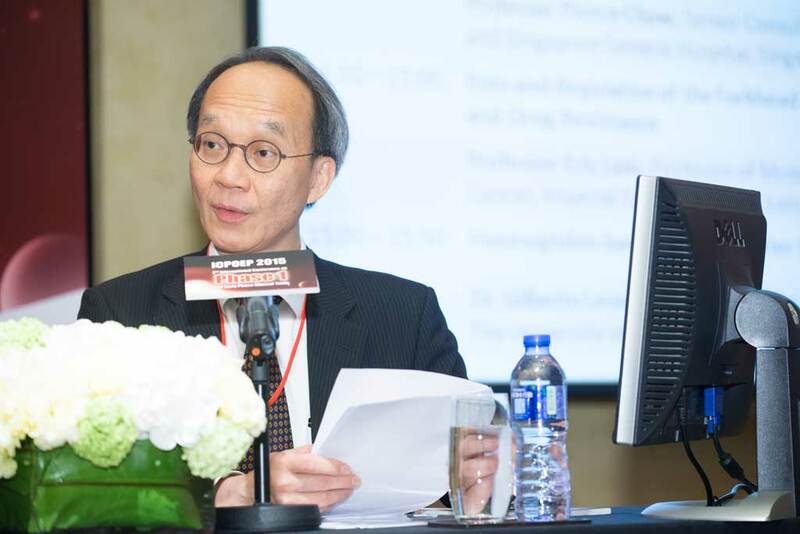 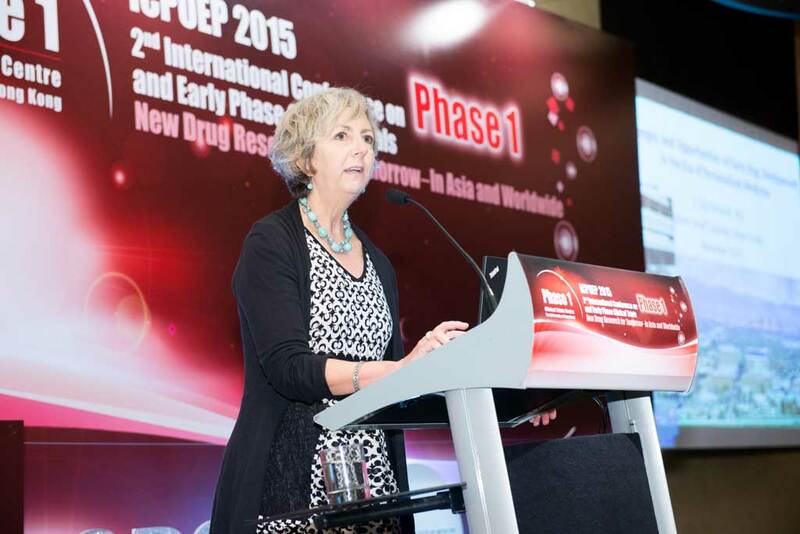 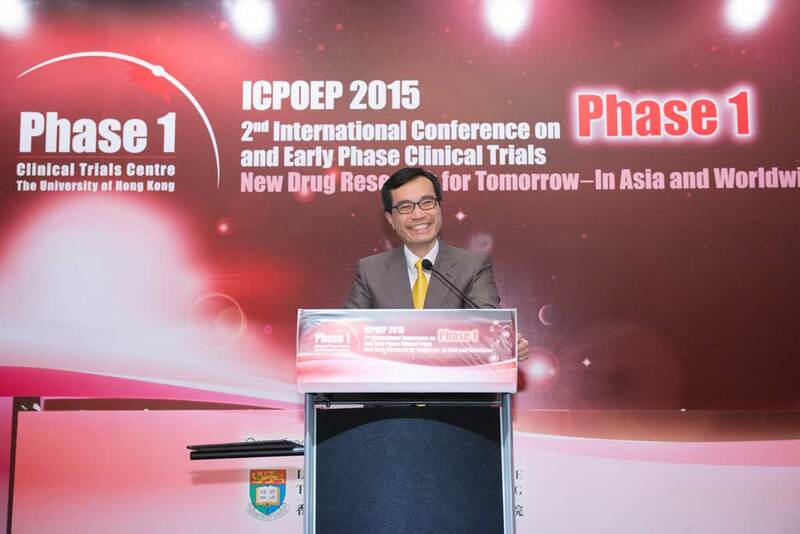 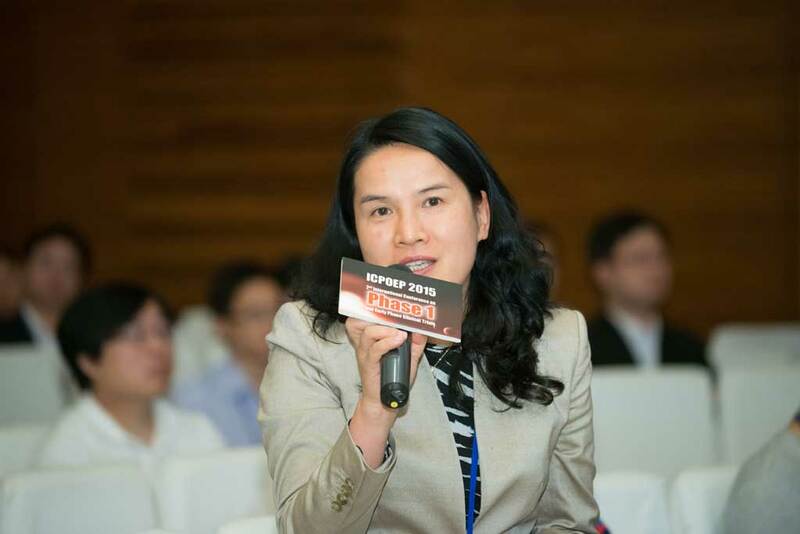 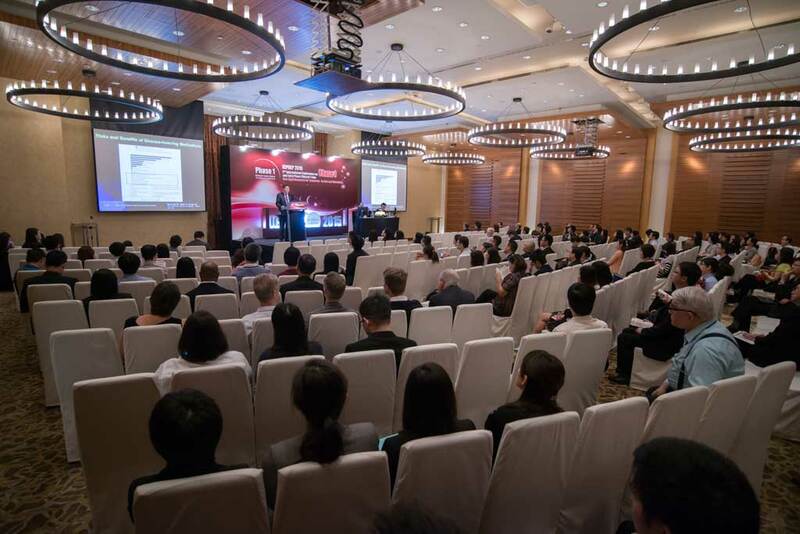 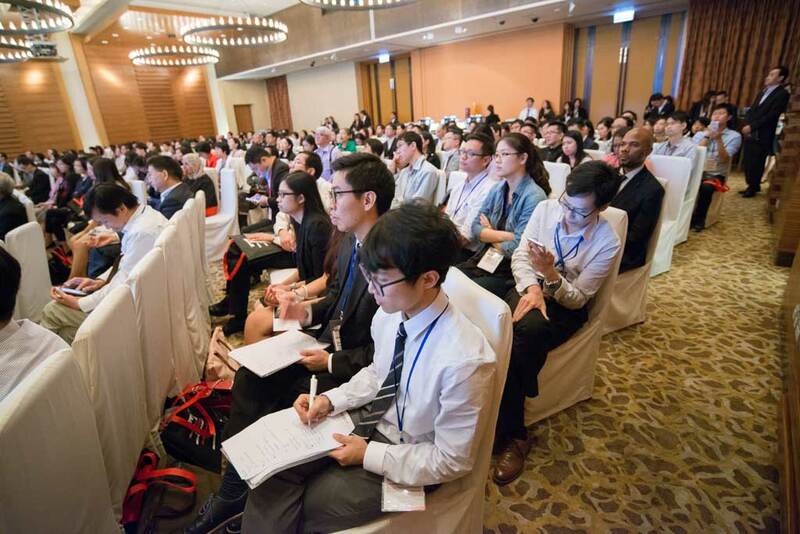 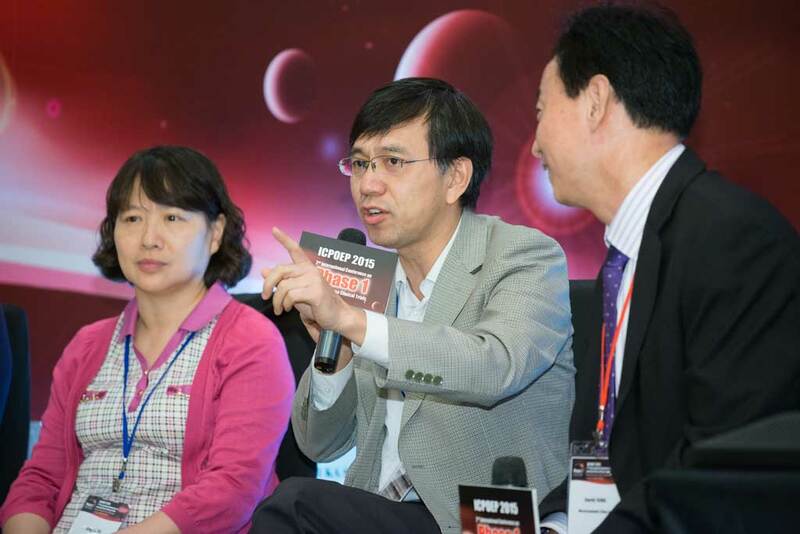 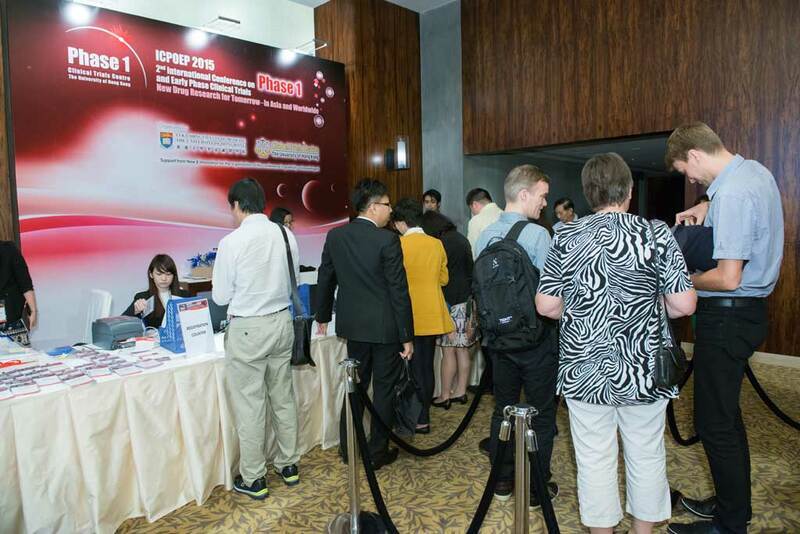 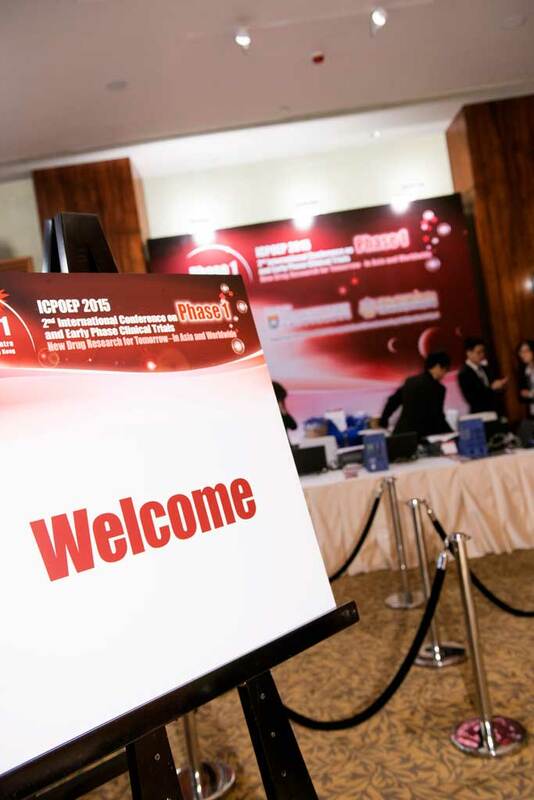 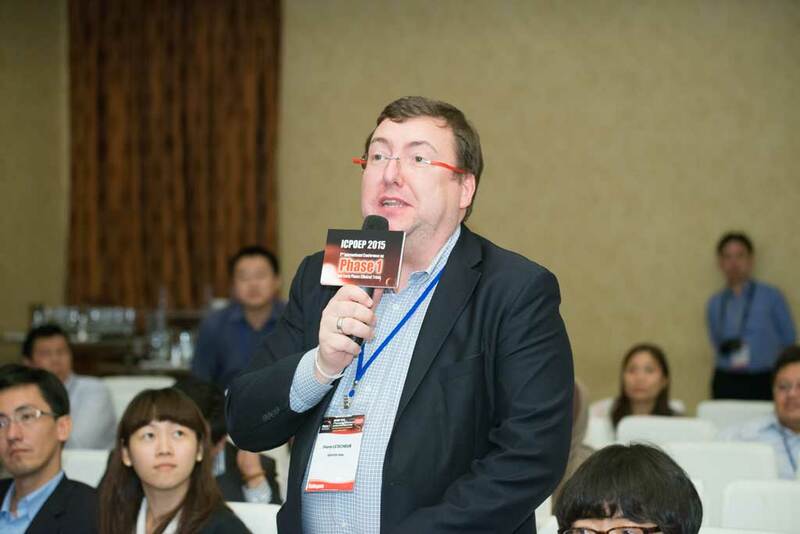 The 2nd International Conference on Phase 1 and Early Phase Clinical Trials (ICPOEP 2015) was successfully held on 20 - 21 November, 2015 at Hyatt Regency Hong Kong, Tsim Sha Tsui in Hong Kong. 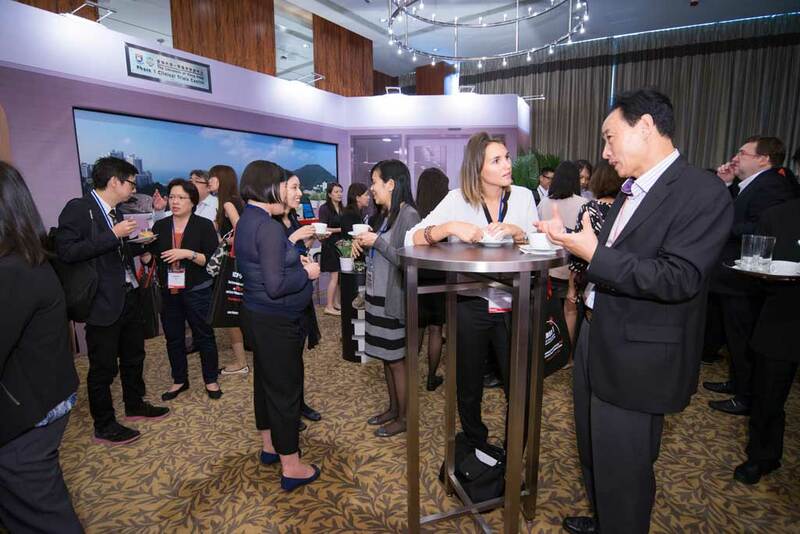 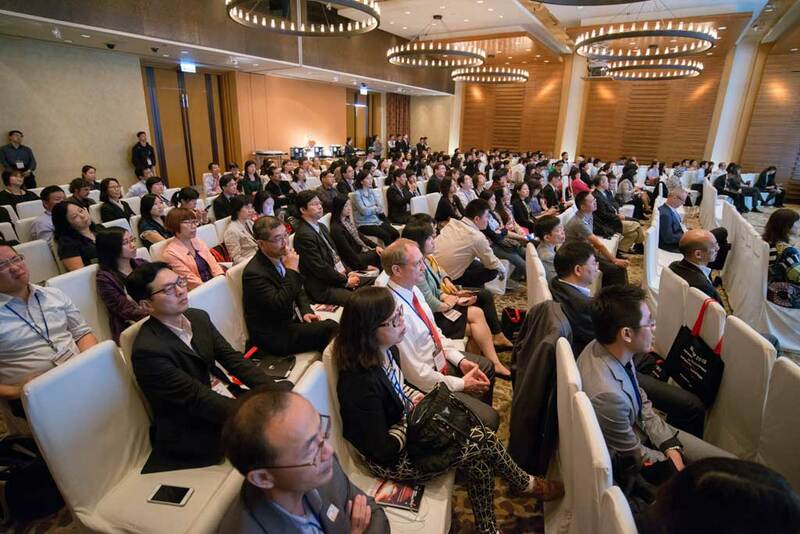 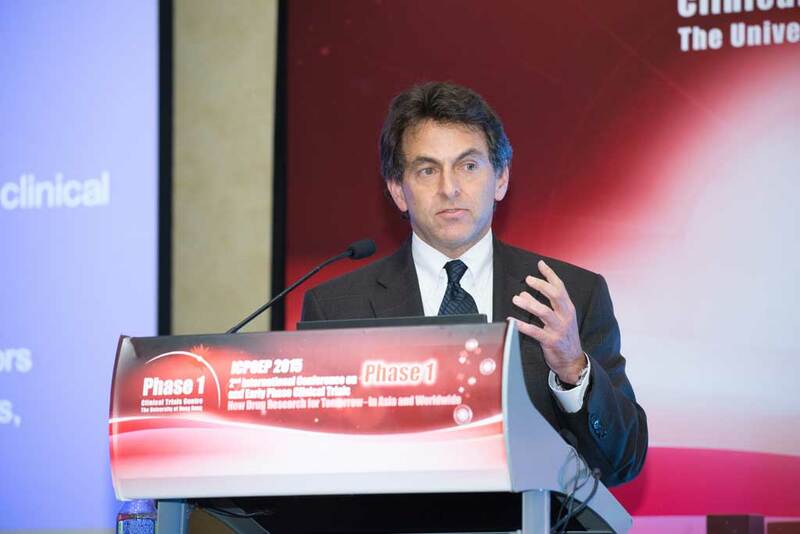 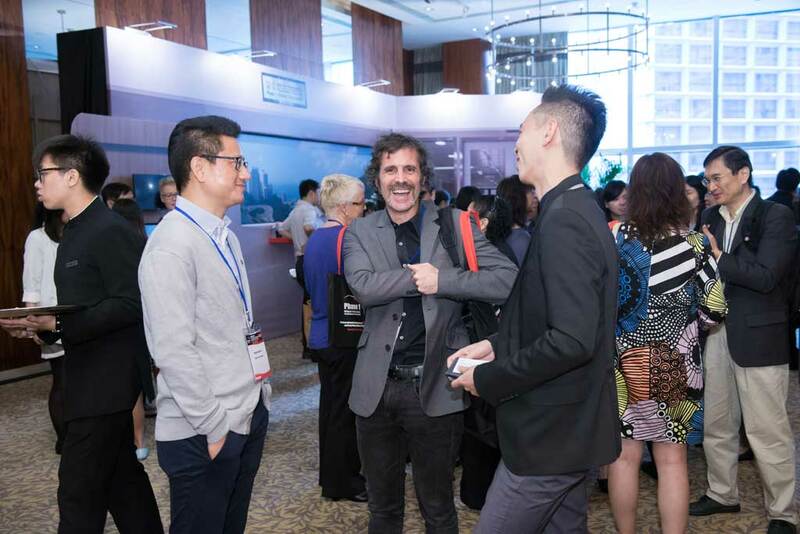 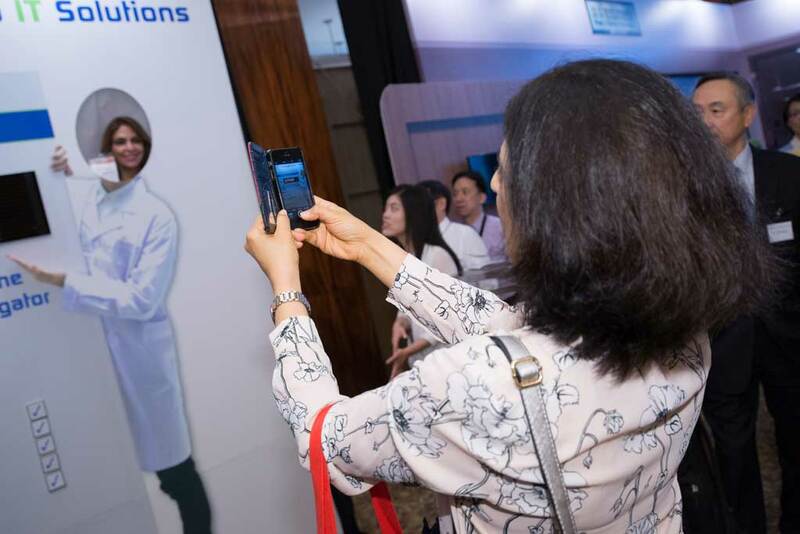 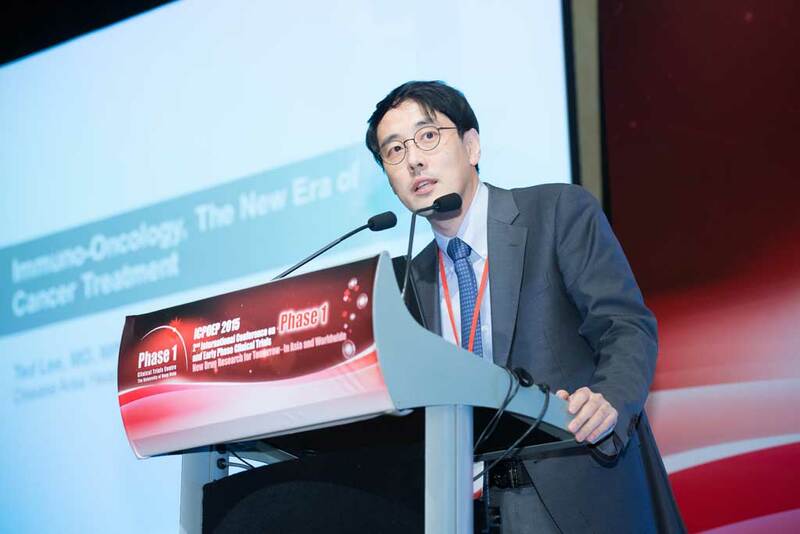 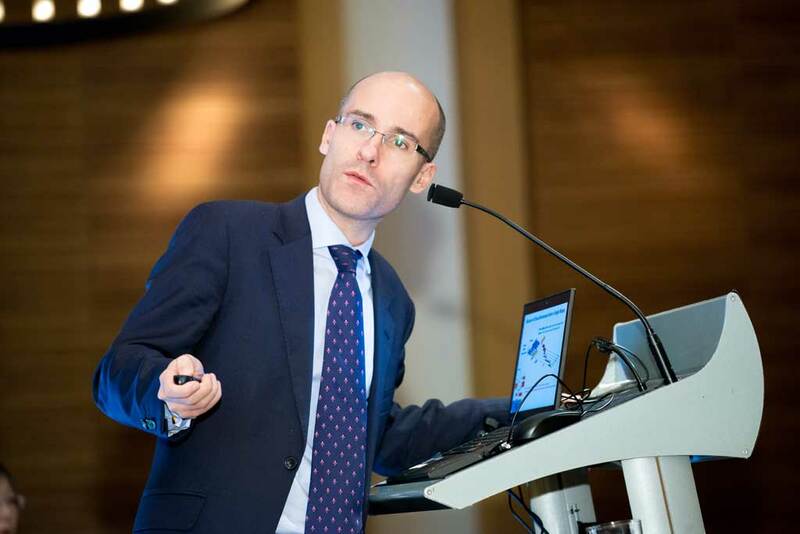 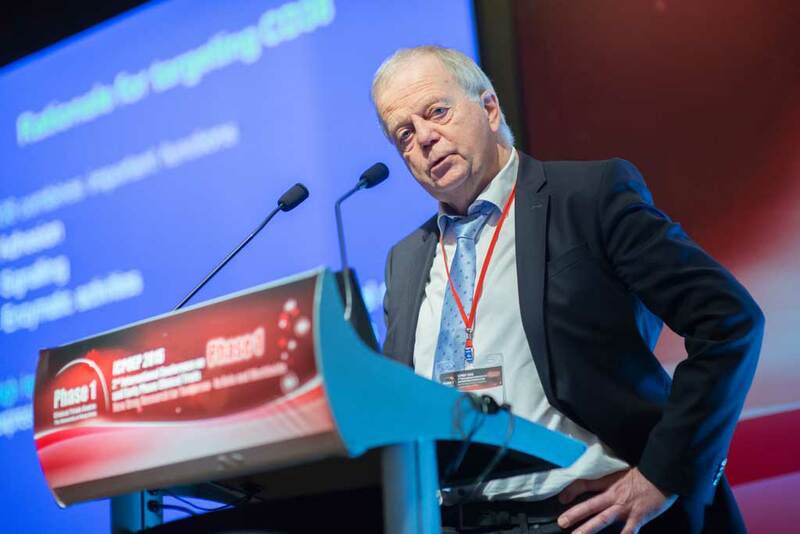 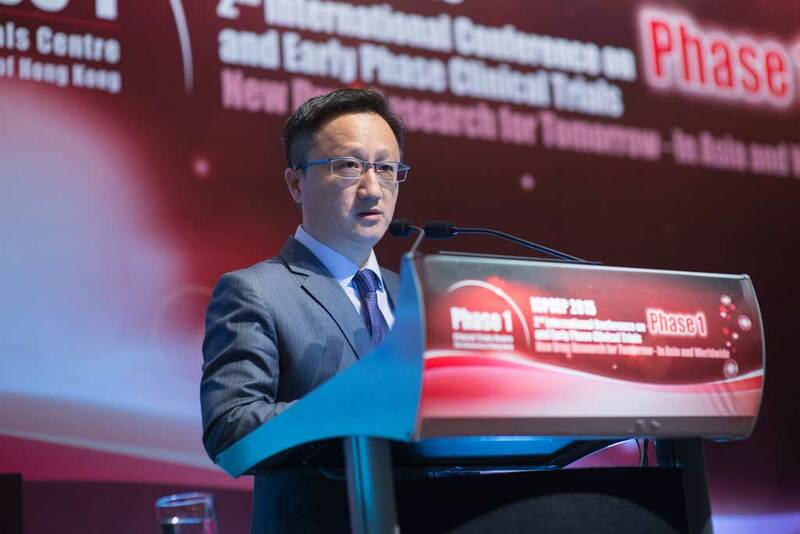 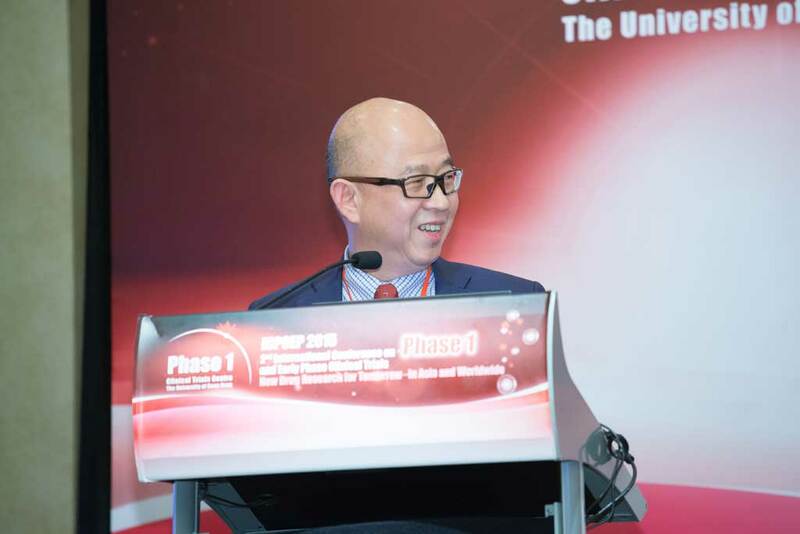 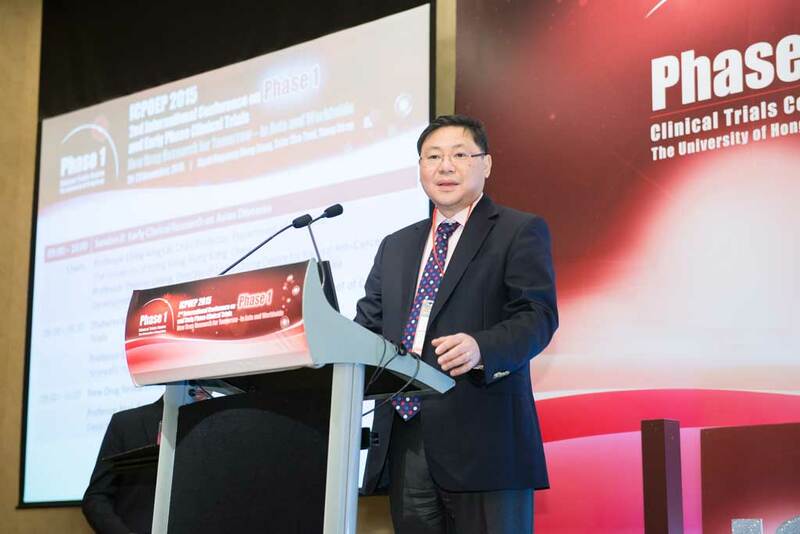 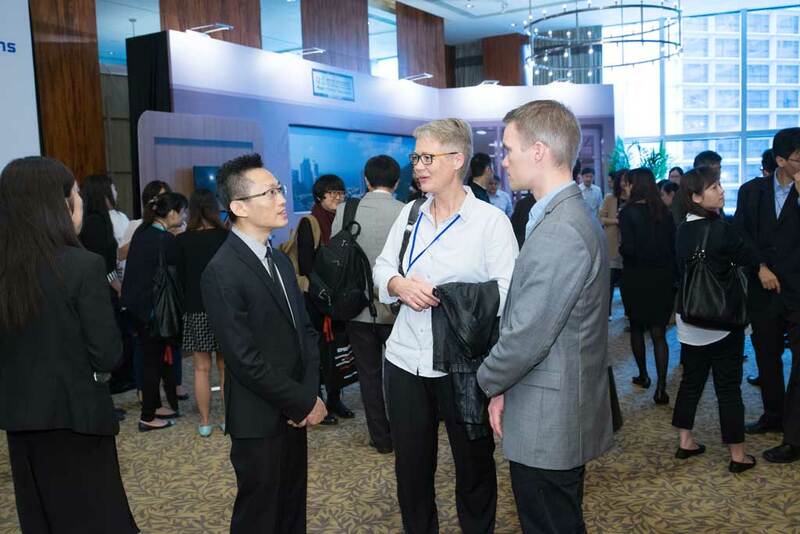 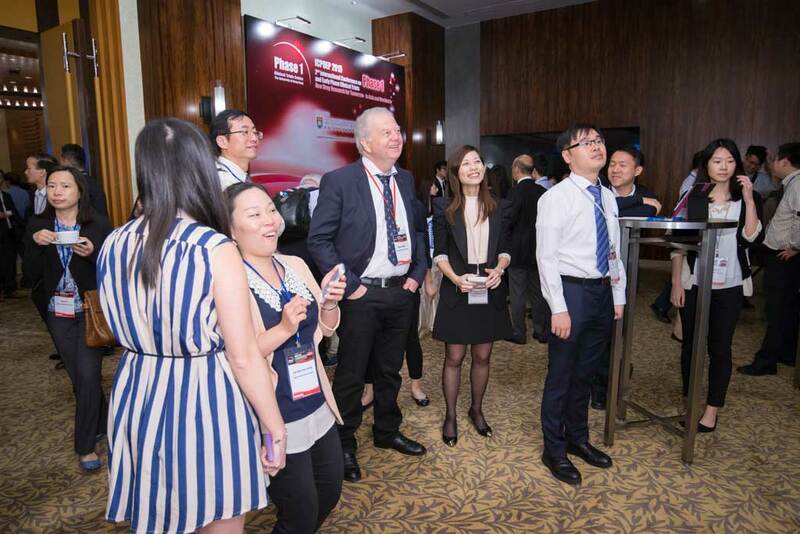 About 340 delegates from five continents attended the conference and showed ideas about phase 1 and early phase clinical trials and drug development on an international horizon. 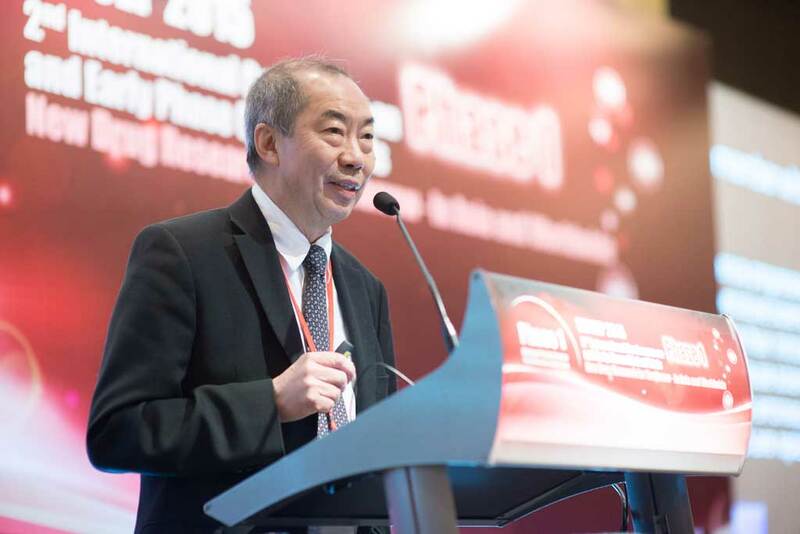 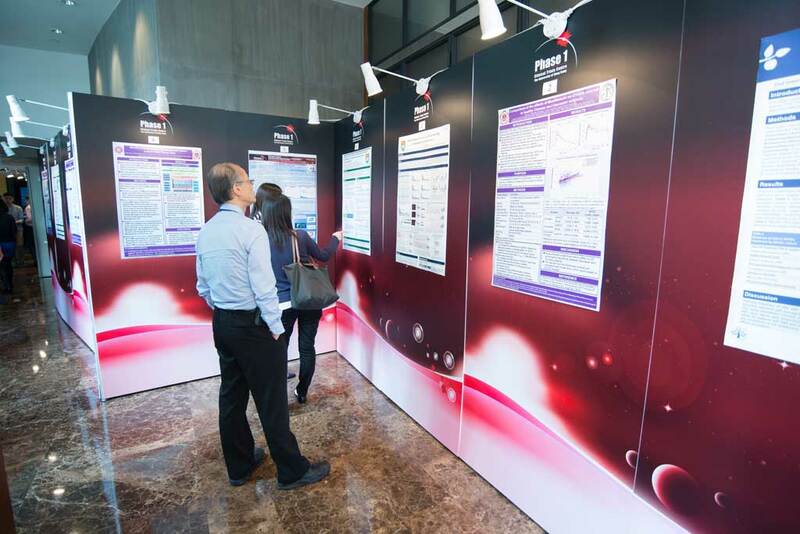 Aligned with the theme of “New Drug Research for Tomorrow – In Asia and Worldwide”, our 18 distinguished speakers have brought a wide range of perspectives from their remarkable presentations. 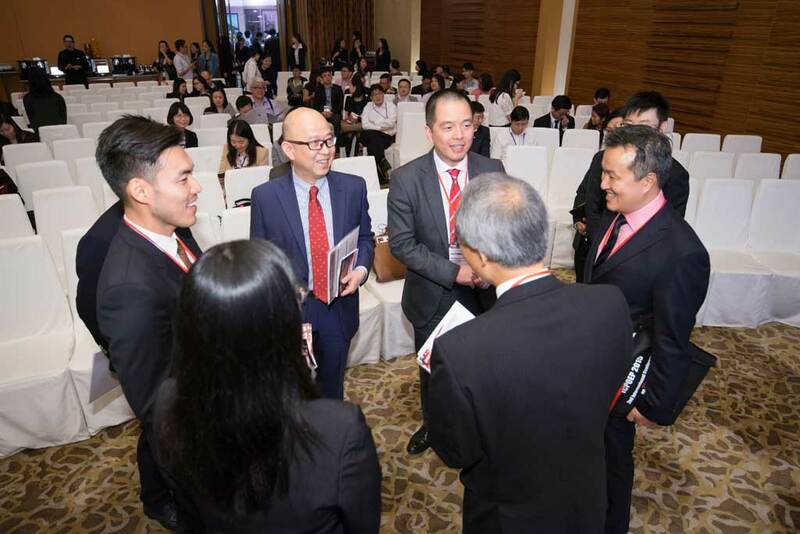 The panel discussion and Q&A sessions also attracted active discussions among speakers, session chairs, panelists and delegates by enthusiastic audience. 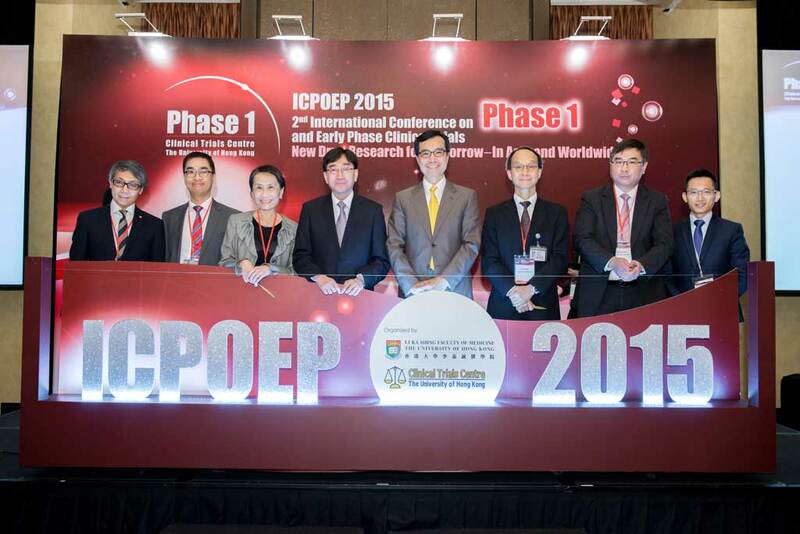 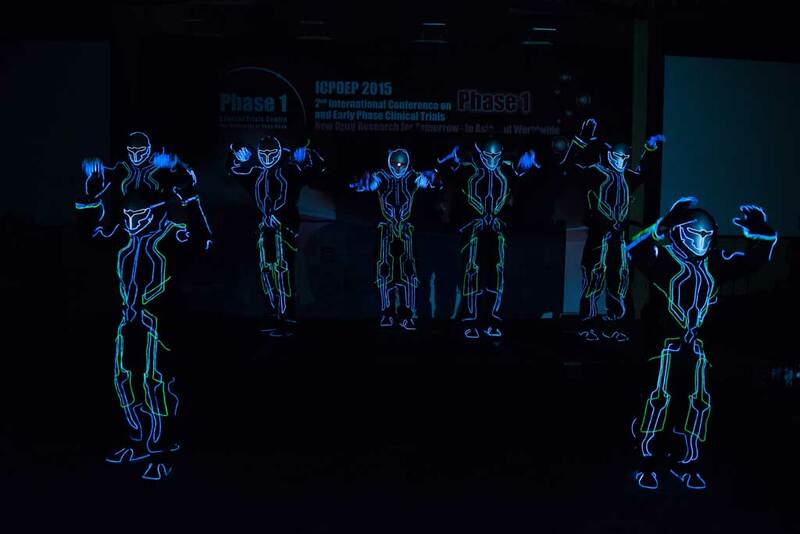 Thank you for your support to ICPOEP 2015. 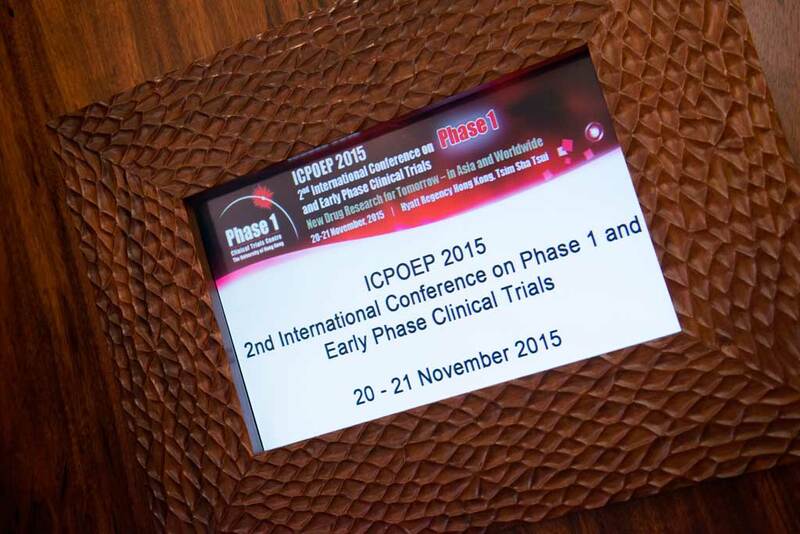 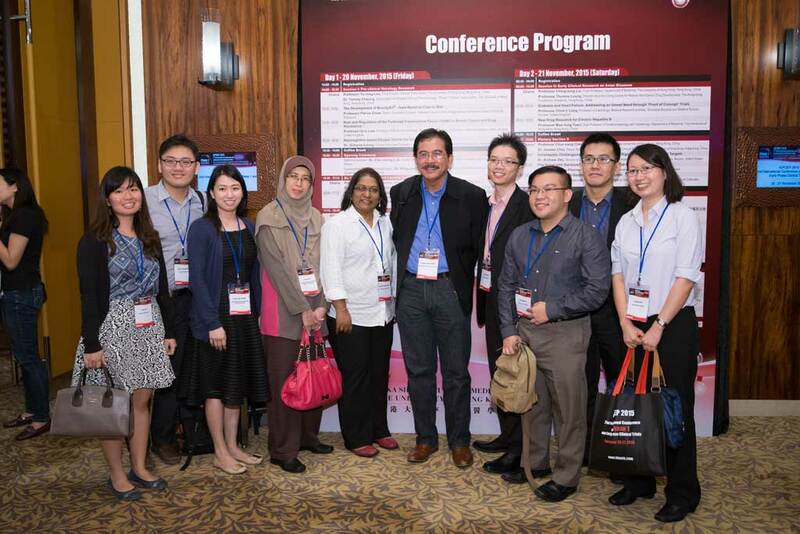 We look forward to seeing you again in ICPOEP 2016! 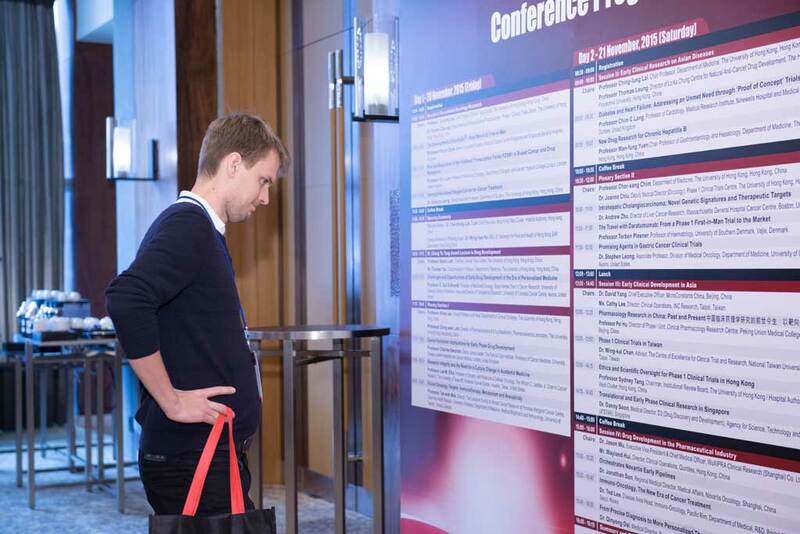 Some of the presentations slides have been uploaded to the “Scientific Programme” page of the conference website.